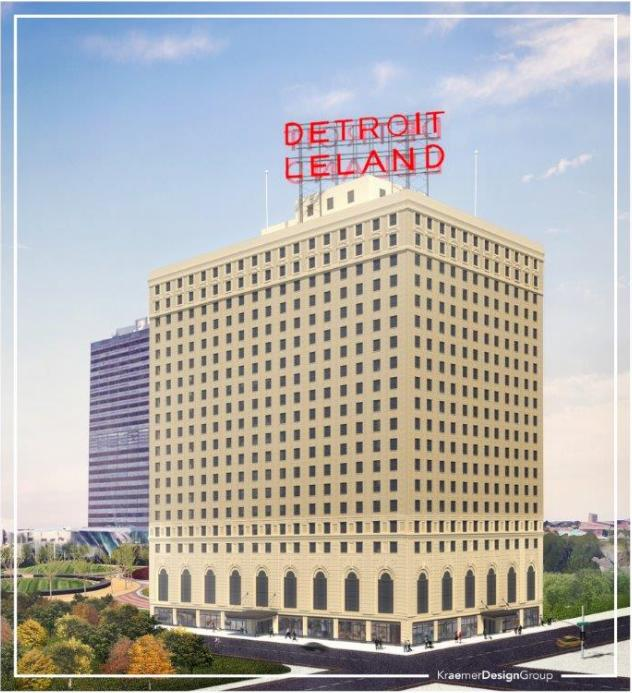 REI is co-leading the transformative renovation of the historic Leland Hotel into 340 units of affordable and market rate residential and 54,0000 sf of commercial space. The Leland was constructed in 1927 as an 700 room plus hotel with multiple ballrooms, event spaces and retail along the ground floor. Constructed of concrete-encased steel, the building is a total of 20 stories with a second floor mezzanine, and no numbered 13 floor. The project has a development budget of $125 million and includes a new 650-space adjacent parking deck. 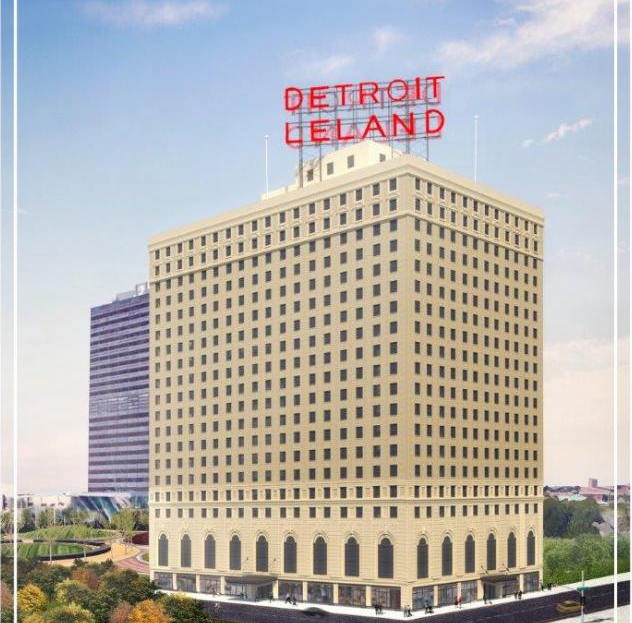 The Leland is located in a strategically important area of western Downtown Detroit at the intersection of Cass and Bagley Avenues. It is immediately adjacent to DTE Energy’s World Headquarters, the popular new Beacon Park and the Rosa Parks Transit Center. 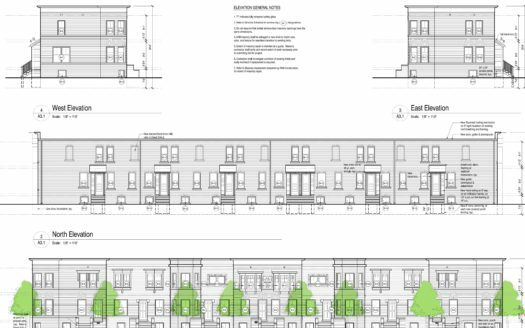 MGM Grand Casino, the bustling Corktown neighborhood district and the new stadium anchored District Detroit are all within a brief 10-minute walk. As a result, the Leland House has a Walk Score® of 96 (Walker’s Paradise).